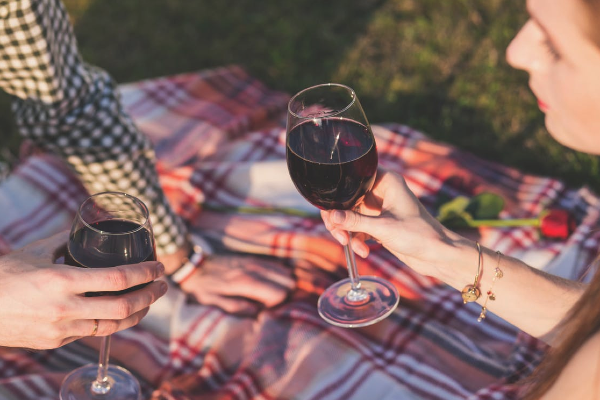 A few glasses of wine a day is good for your brain, study finds | SHEmazing! A new study published in the journal Scientific Reports found that a couple glasses of wine a day actually cleans your brain. Consuming alcohol in low doses can help the brain rid itself of toxins, including those associated with Alzheimer's disease. Low levels of alcohol consumption also help to tamp down on brain inflammation. 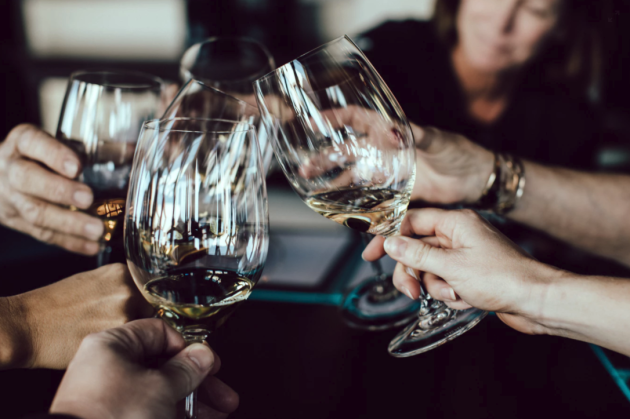 These findings join previous research that has shed light on the advantages of consuming low amounts of alcohol, including reduced risk of cardiovascular diseases. Maiken, who is the co-director of the Center for Translational Neuromedicine at the University of Rochester Medical Center (URMC), examined the effects of alcohol upon the workings of the glymphatic system in the brain. The glymphatic system is the brain's unique cleaning process. It uses cerebral spinal fluid (CSF) to clear away waste, including the proteins beta amyloid and tau, which are linked to dementia and Alzheimer's disease. 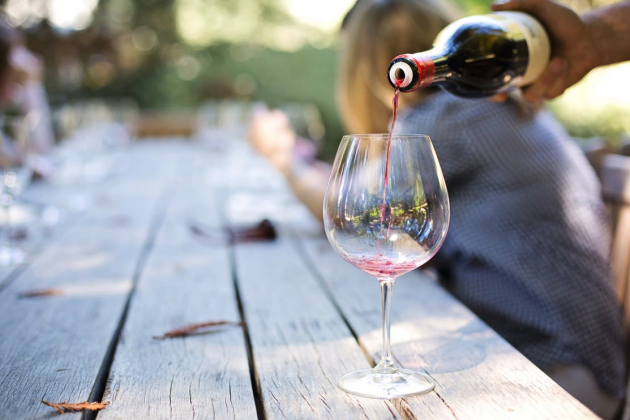 The study, conducted using mice, examined the differences between mice that were exposed to high levels of alcohol for long periods of time and those that received low doses for long stretches of time. Mice in the acute alcohol exposure group experienced cognitive impairment and their motor skills deteriorated. The team also found that these mice exhibited high levels of a molecular marker for inflammation. In the meantime, the mice in the lower-dose group showed less brain inflammation. 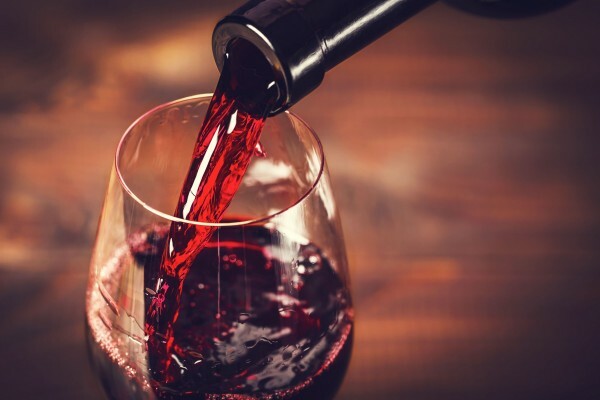 These mice were consuming the equivalent of about two and a half glasses of wine daily, and their glymphatic systems showed marked improvement in efficiency. 'The data on the effects of alcohol on the glymphatic system seemingly matches the J-shaped model relating to the dose effects of alcohol on general health and mortality, whereby low doses of alcohol are beneficial, while excessive consumption is detrimental to overall health,' Maiken observed.